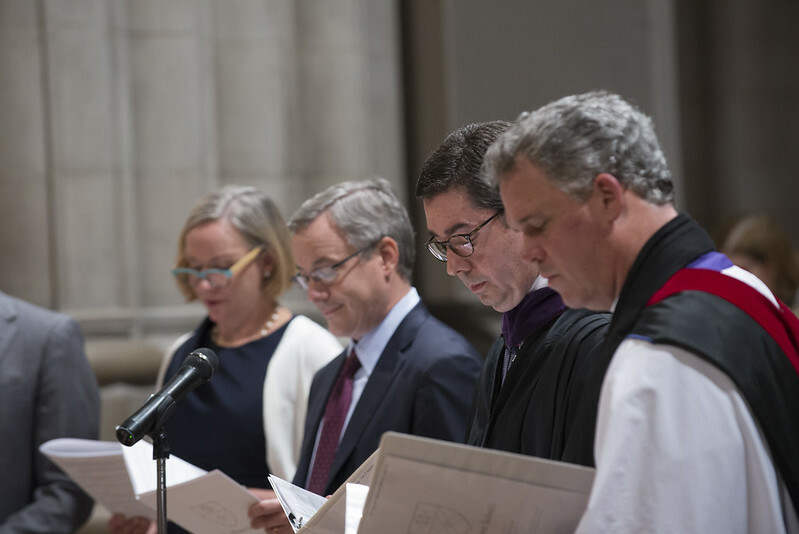 On Tuesday, October 2, Jason F. Robinson was installed as the eighth headmaster of St. Albans School and Canon of Washington National Cathedral. Many thanks to the colleagues, friends, and family who joined us for this special occasion. If you were unable to join us, you can watch the service in its entirety (shown below), listen to the installation homily, and view photos from the evening.